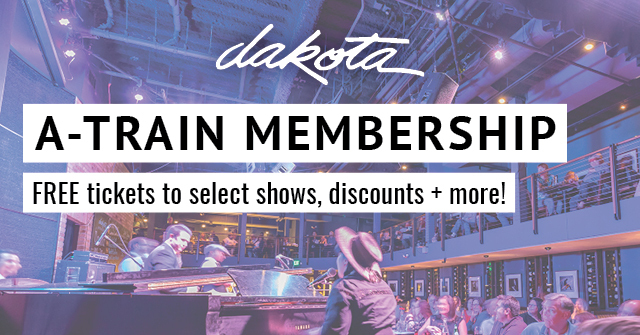 Hop on the train and start taking advantage of the perks awarded to our members. 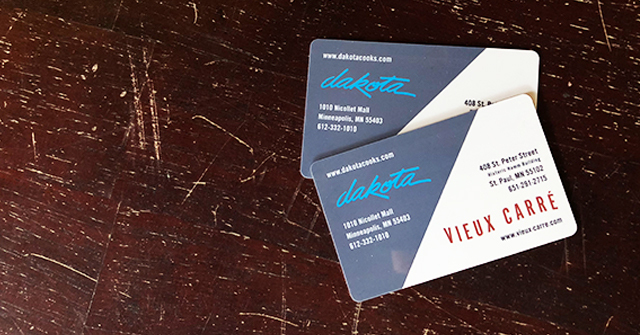 From our basic membership to platinum level, joining the A-Train is the best way to make the most of your experience at the Dakota! Please note: Gift cards may not be redeemed for A-Train membership. Extraordinary music in an intimate setting with the best sound of any club in the country and sightlines that rival neighboring Orchestra Hall. Exquisite dining experiences courtesy of our noteworthy kitchen team. The Dakota’s extensive selection of wines, recently noted on the Wine Spectator “Award of Excellence” list.